Fiber optical media converter is the Ethernet transmission media conversion unit which interconverts the electric signals on twisted pair cable of short distance and optical signals of long distance. It is also called fiber to Ethernet converter. Fiber optical media converter generally uses at internet environment where Ethernet cable could not cover and have to use fiber optical cable to extend the transmission distance. Also it is located in internet access solution of MAN broadband. MD1000 gigabit fiber optical media converter meets the operational requirement of telecom level. 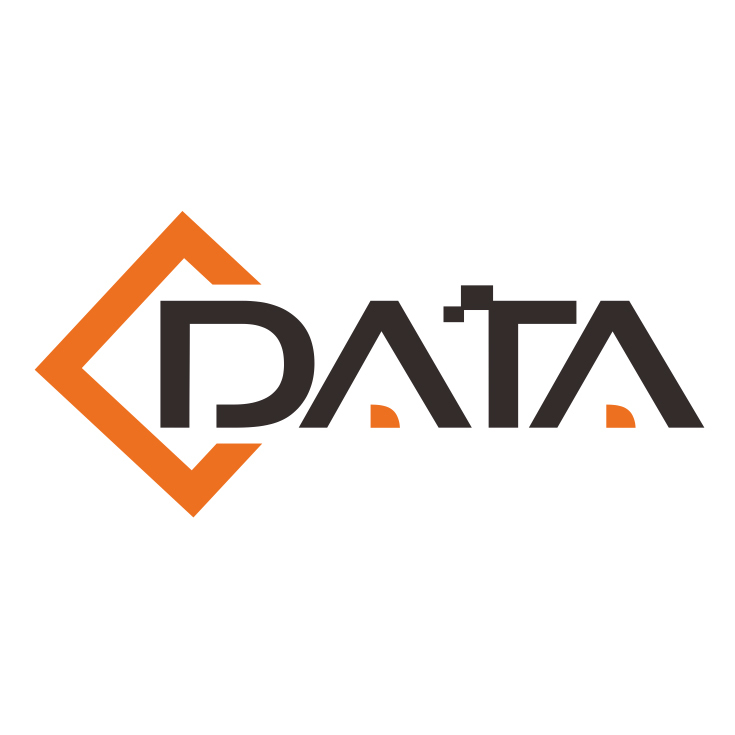 It is based on CLI,WEB and SNMP three managed ways providing comprehensive management of function, performance and alarm etc. MD1000 head end is the card-inserted type and is installed in the chassis. Remote end is standalone or built-in power card-inserted type. Optical interfaces support single or duplex fibers for different kilometers and SFP slots. MD100 fiber optical media converter meets the operational requirement of telecom level. It is based on CLI, WEB and SNMP three managed ways providing comprehensive management of function, performance and alarm etc. 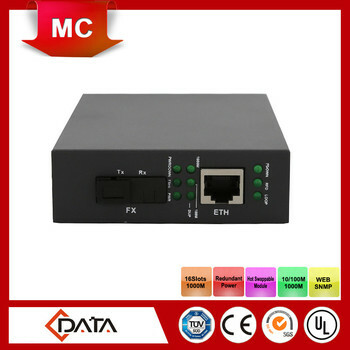 MD-1000 optical fiber transceiver is card-inserted type products, which is installedin the MD-C16 frame, implemented in 100/1000Base-T (X) photoelectric conversion between the electrical signal and 1000Base-X SC fiber optical signal (SSC type), or to achieve media conversion between the two kinds of medium 1000Base-T twisted pair cable and SFP Gigabit fiber (SFP type). The product can be used for optical fiber network of long distance transmission, support the transmission rate of 1000M, to meet the requirements of the comprehensive management of telecom operation support, based on the local command line, WEB, SNMP centralized management in three ways, performance, alarm function. v 1 10/100M adaptive Ethernet electric port, 1 fixed optical port or SFP slot. v Ethernet Electric port supports 10Base-T, 100Base-TX and complies with IEEE802.3, IEEE802.3u and IEEE802.3z standard. v Electric port supports cross and straight automatic negotiation. v Head end is card-inserted type and installed in internet managed chassis. Remote end is standalone type or single slot chassis of card-inserted type. v Remote end support power detection.